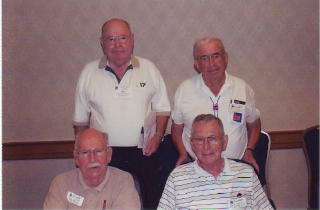 Officers of the 69th Inf Div Asc at the 59th Annual Reunion: Seated left to right; Joe Huber, AT Co 272, Sec., Paul Shadle, Pres. 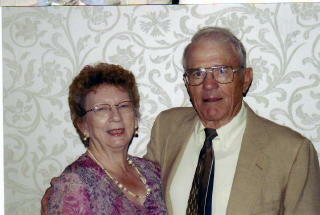 & Membership Chairman, E Co 271st Inf Rgt. 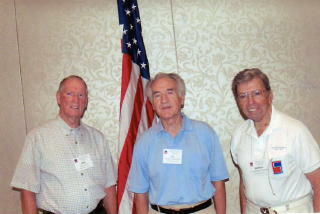 Rear, left, David Theobald, Vice Pres., Co F 272, John Barrette, Hq 271, Treasurer. 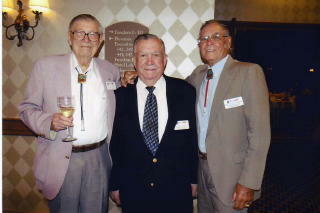 Left to right, Edgar "Bud" Parsons, A Co 272; Ed Lucci, A Co 273 and Chet Yastrzemski, E Co 272. 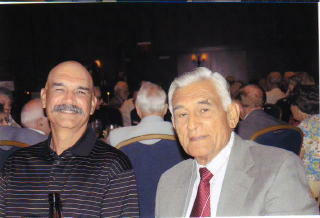 Left to Right Raul Nava, M Co 273, brought his son, Dan, all the way from California. 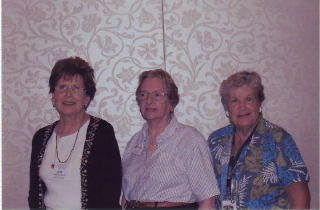 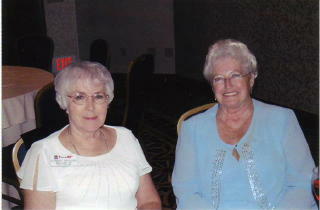 On the left, Connie Brough, K Co 271, with Barbara Books, A Co 273. 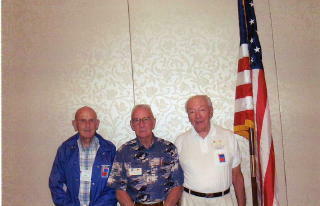 Attending a Reunion for their first time, left t right, Earl Reese, Co B 271, Gilbert Hamilton, Co L 271 and Warren Goodman, Co M 273. 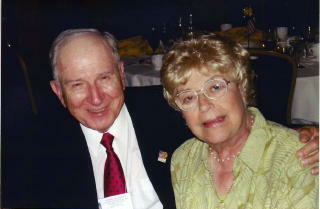 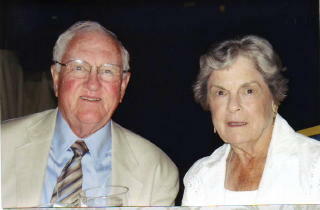 Joe and Caroline Gawek, Hq 273.